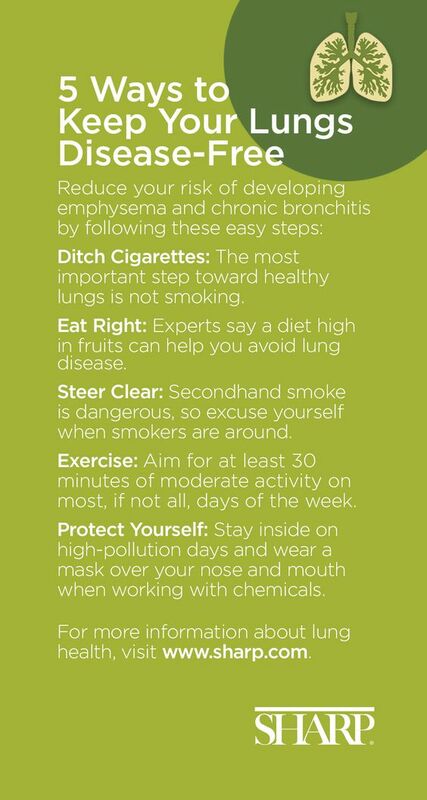 5 Tips to Keep Your Lungs Healthy : If you take good care of them, the lungs could be one of the most durable parts of the body. However, statistics show that chronic obstructive pulmonary disease (COPD) is the third leading cause of death among people in the United States. These long-term lung diseases, which include asthma and emphysema, usually affect smokers and those who are often exposed to air pollutants— so while our lungs are pretty resilient than we give them credit for, they could get in trouble if we let them be. There simply is no excuse not to quit smoking, as it could be the worst thing you can possibly incur to your lungs. Apparently, the more you smoke, the greater your chances of acquiring COPD and lung cancer are. When you smoke, not only are your lungs at stake but also the lungs of others, as secondhand smoke has proven to be harmful too. Skipping not only cigarettes but also pipes and cigars do not only reduce your health risk and of others’, it will also reduce air pollution in general. Technically speaking, exercise in itself does not make the lungs stronger, but it will help you make the most out of them. People with COPD may completely denounce the idea of exercising—thinking that they are too short of breath to do so—yet it can be possible when done safely and correctly. In fact, it can be particularly important for people with chronic lung diseases. Just make sure to make your routine slow and easy while you’re still starting out. Exercising for at least three times a week is enough to change the way you breathe and the way your body functions. One of the worst things that your lungs can get are infections, especially for seniors and for persons who are already suffering from lung diseases, as they can worsen symptoms and trigger nasty complications. Simply keeping your hands clean through proper handwashing can greatly help prevent lung infections. Wash your hands regularly with warm water and soap. 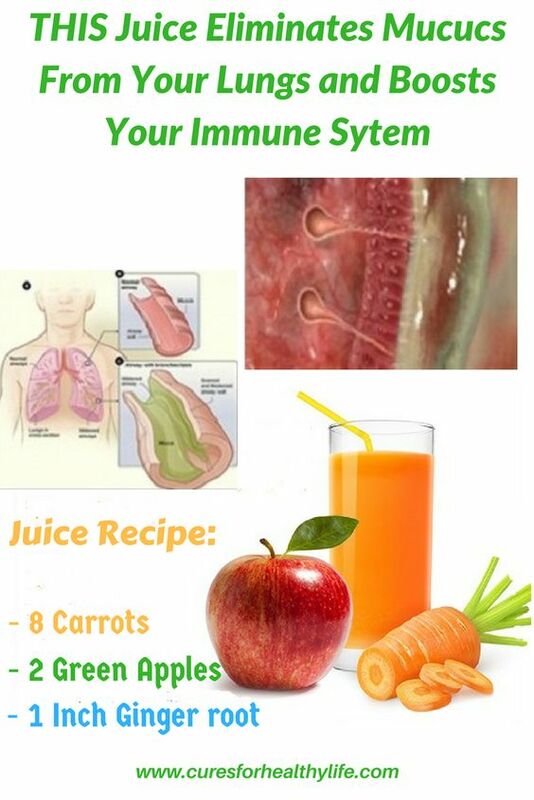 Meanwhile, boost your immune system by drinking lots of water and eating healthy. More importantly, keep up with your vaccinations, which may even include pneumococcal vaccine if you’re 65 and older. Deep breathing may seem like a trivial practice, but it is actually a vital routine that COPD patients and even normal people should apply. Instead of drawing in shallow breaths from the chest area, get a full oxygen exchange by breathing deeply. It is found to significantly increase one’s vital capacity, which is the amount of air one can exhale from his lungs, and improve lung function. Upon checking with a Nihon Kohden pulse oximeter, one’s oxygen saturation may significantly improve or remain in normal levels with regular deep breathing exercises. 5. Look out for the signs. 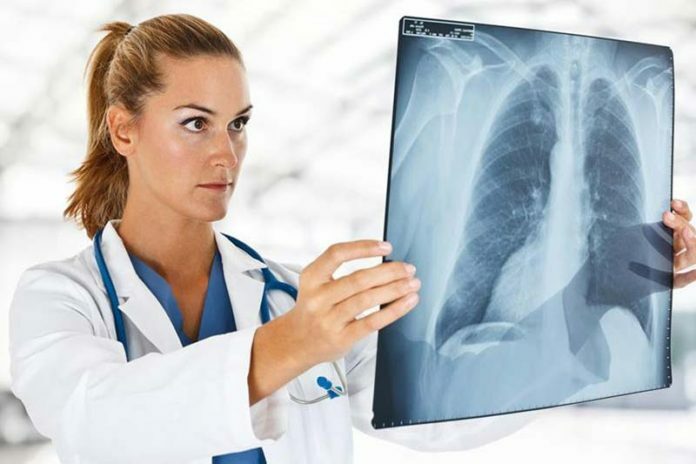 To promote early detection and treatment of COPD, know the warning signs of such disease, which includes a recurring cough for more than a month or a difficulty in breathing even without physical exertion. Once these symptoms occur, consult with your doctor right away, especially when you experience wheezing, chest pain, or coughing up phlegm or blood for more than a month. Your doctor can help you create a management plan to help you effectively control your condition and still maintain a good quality of life. When we put our mind and heart into it, we can always keep our bodies healthy. When you start to incorporate these five habits each day, your lungs can easily work optimally for life. Previous articleHow serious is postmenopausal bleeding?